David Lawrence Castaway Shirt – Also styled in orange here. Witchery Tank Top – Also styled here. Madewell Grey Suede Pumps – Also styled here and here. Mimco Bag – Also styled here and here. 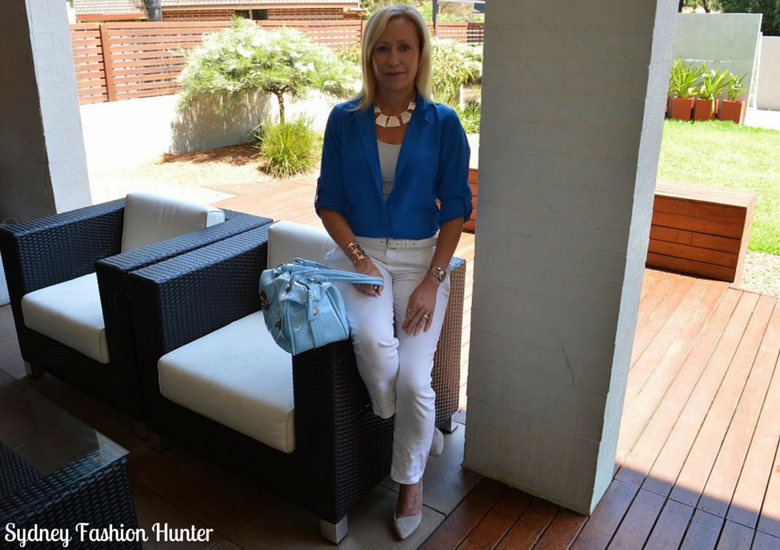 White Leather Belt – Also styled here and here.